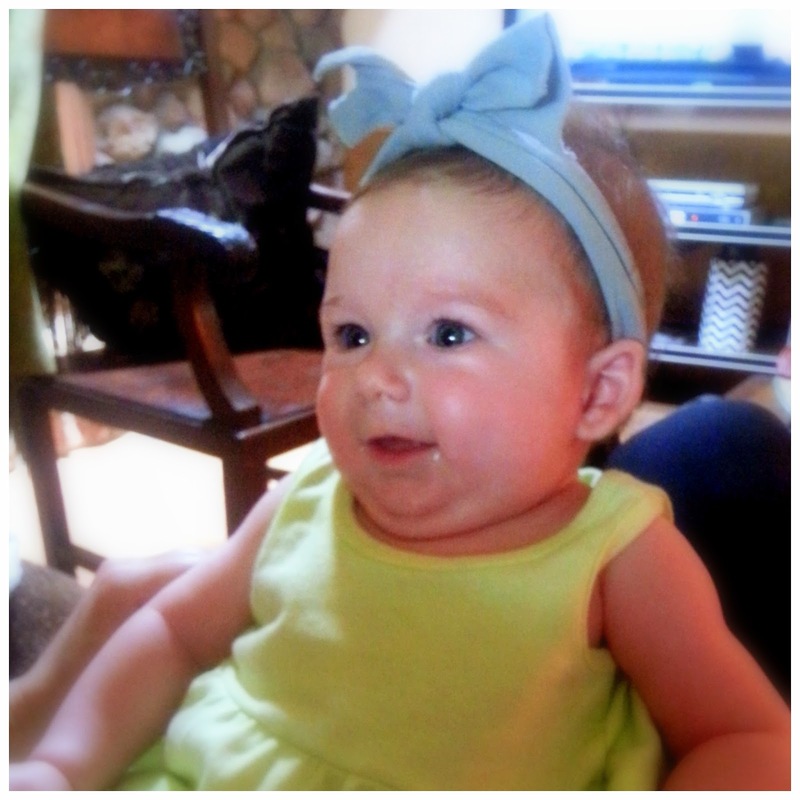 Finally got some good Baby Leni time today and she was looking quite chic in her new headband! 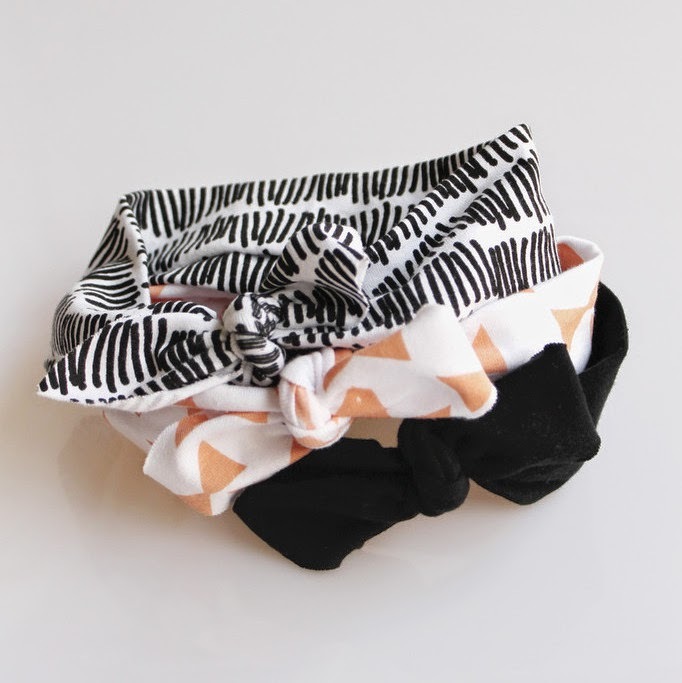 Love these hip headbands from Little Hip Squeaks! 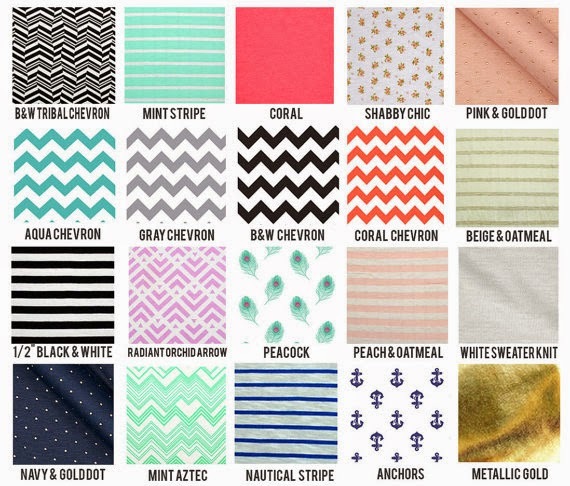 They are great patterns and they have really cute dresses to match. 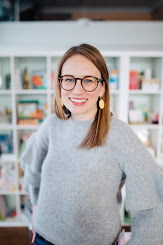 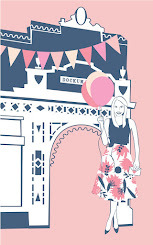 This Etsy shop, Harper and Zoe, has fashionable patterns and you can pick the sizing to fit what you are looking for. 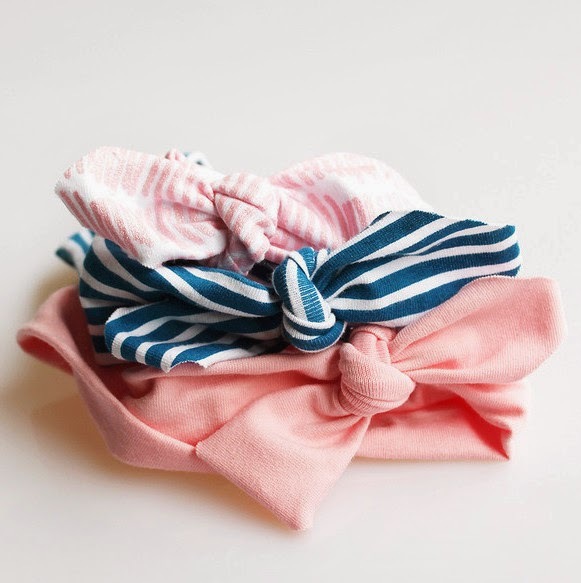 These make great baby gifts or are perfect for the little lady in your life! 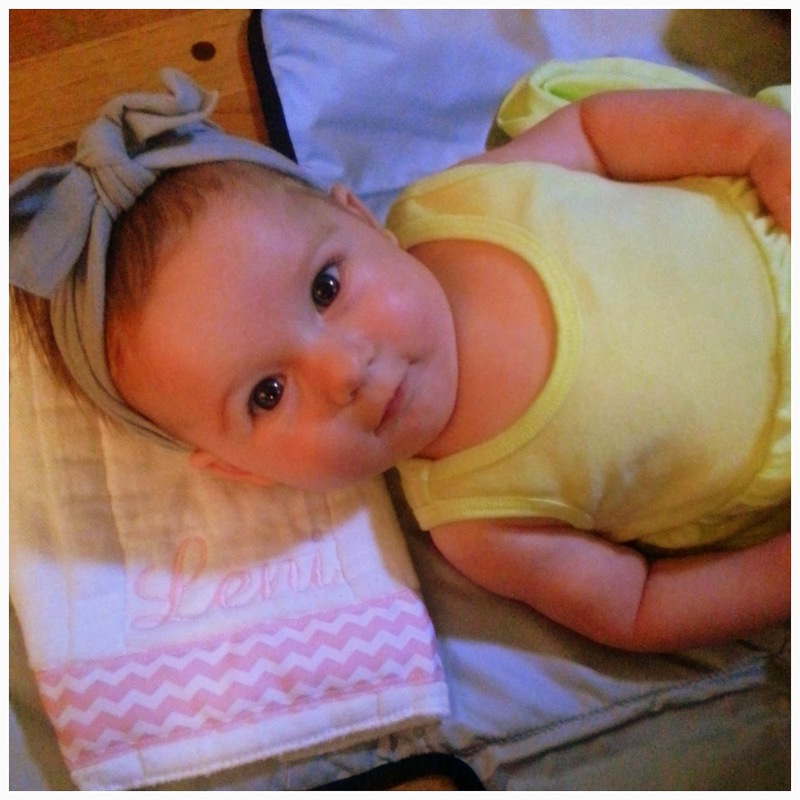 Leni definitely knows how to rock one - love her!